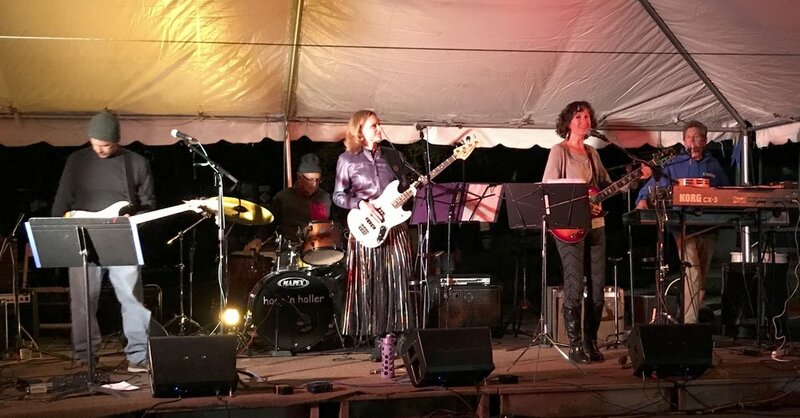 In 2018, there were 90 artists, 13 food vendors, 10 non profit organizations, 35 musical acts, plus all the wonderful businesses in downtown Northport that shared their gifts on Saturday, September 29 from noon to 10 PM! The lists below is just a taste of the experiences that await you. Please check back every few days as artists, vendors, and musicians are added.